Redington is a company owned by Far Bank, a company that also owns Sage and Rio. Far Bank is known for high quality fly fishing gear and great customer service. 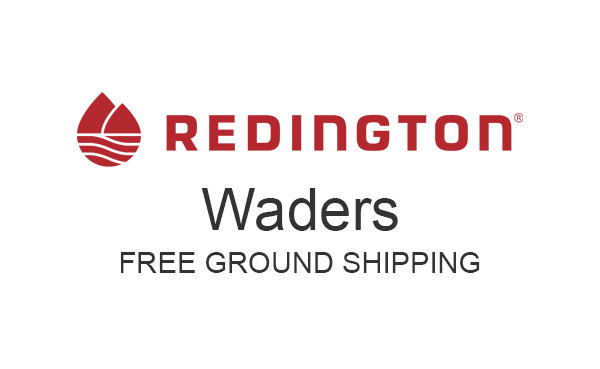 We have been selling the Redington Palix River Wading Pant for a few years and we hope to add more Redington waders in the future.